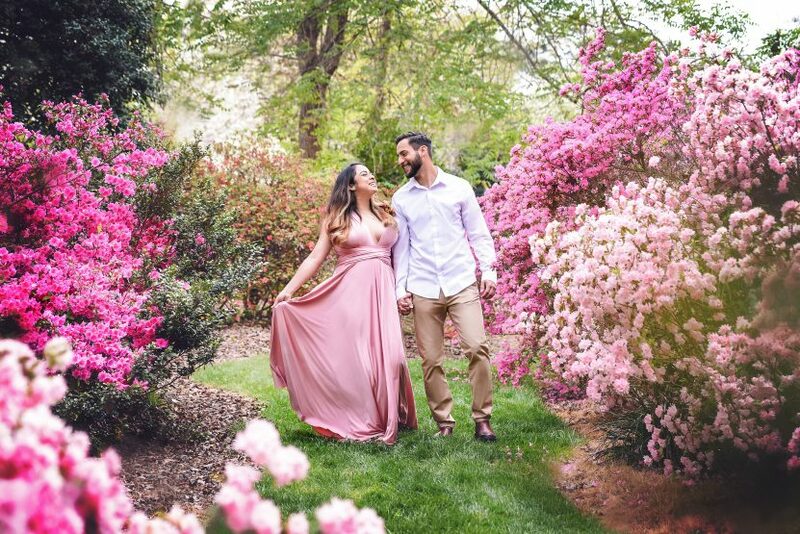 I had the pleasure of walking through the southern Glencairn Gardens with this beautiful couple, capturing their love for one another at every stop. Jessica and Eric are perfect together, and their friendship shows through their pictures. A fun and romantic photoshoot with a alternative, punk rock couple. 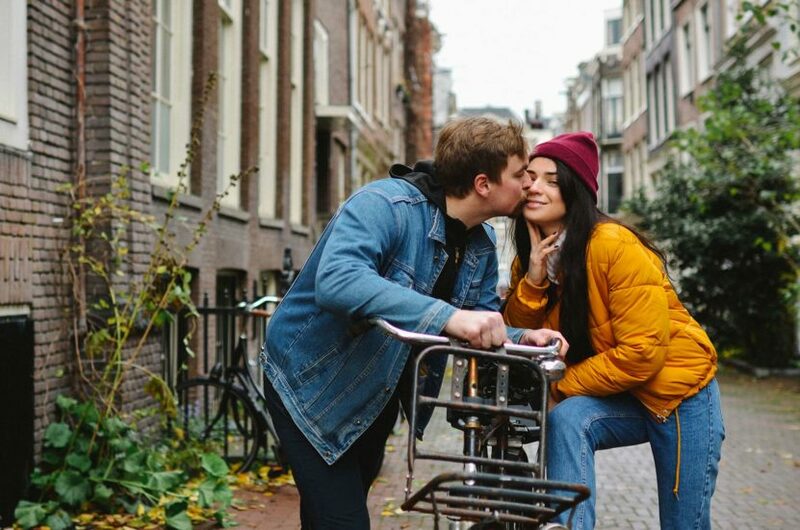 A beautiful love story photoshoot that took place in Amsterdam. Interview with Nick & Lauren Photography about wedding photography, running a business as a couple, marketing, and more! Click now to listen. Nick and Lauren Photography had the absolute pleasure of shooting an amazing couple in a stunning location. Golden hour, a large and empty field, two well-dressed lovers, are all aspects for a beautiful shoot in the making. Erica and Steven contacted them to get photos taken and were completely nervous, constantly saying how awkward they were and that they didn’t know what to do. 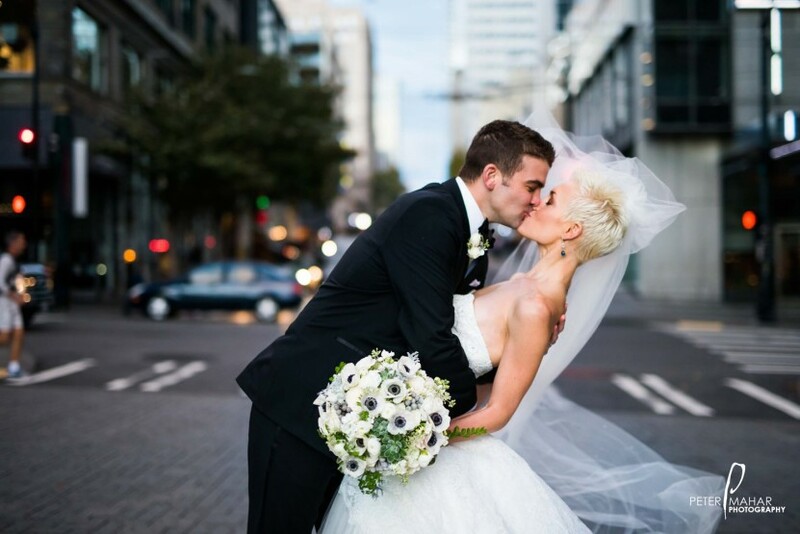 As Nick and Lauren helped guide them and interact with them, invoking their emotions and feelings for each other, Erica and Steven became less worried about how they looked and became enraptured in each other’s essence, the true recipe for creating images of pure happiness that will last forever. Summertime sessions can be hot and tiring. However, photographers have to keep their clients happy and comfortable no matter what! Here are a couple of ways I like to take my clients’ minds off the heat so that they can enjoy their session. 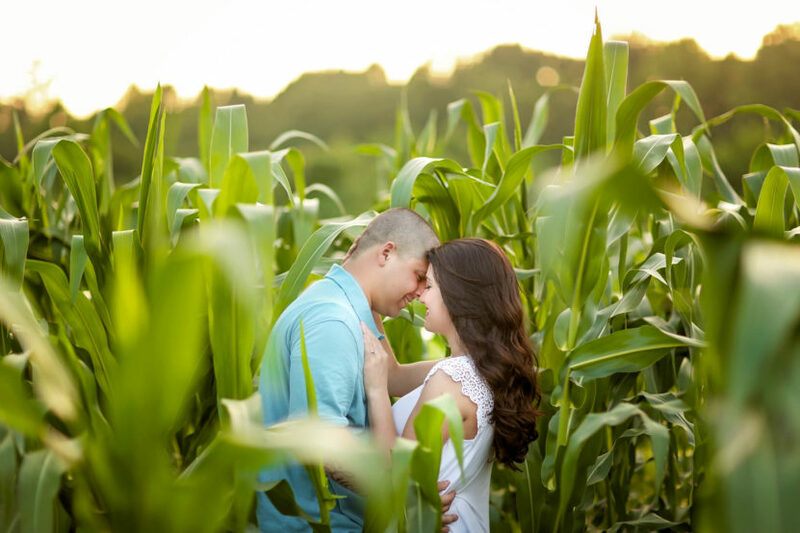 Engagements sessions are during such a special time in a couple’s life! 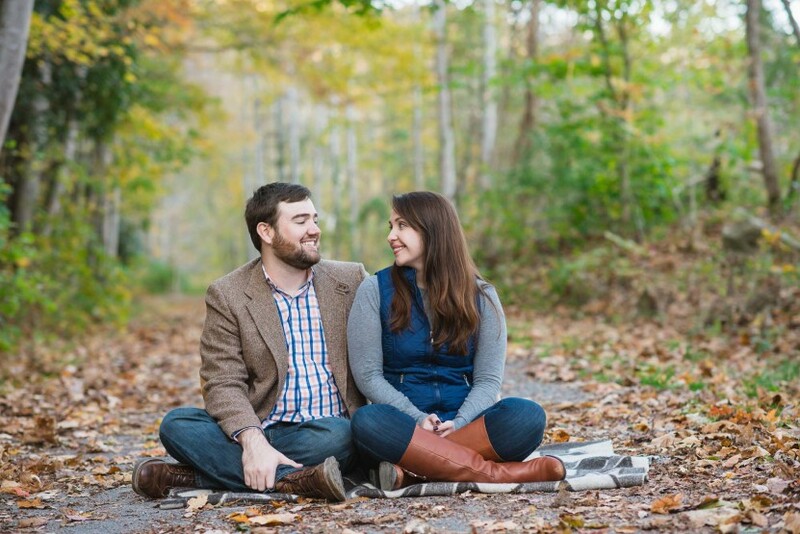 This engagement session is a cozy fall session located in Southern West Virginia. A quaint coffee shop and the beauty of fall at a nearby trail were perfect locations to capture the love between this couple.